How To Avoid Mistakes With Your 401(K). If you have a 401(k) plan, you need to know how it works to avoid getting caught up in extra fees and even penalties. You’ll also need to ensure you are making the most of your employer’s contributions (and that you’re getting them in the first place) as well as tax breaks. Although it seems as though there is a lot to consider, it just takes a little extra time at the start, as well as regular audits, to keep everything on track. Here are some of the main mistakes to avoid. 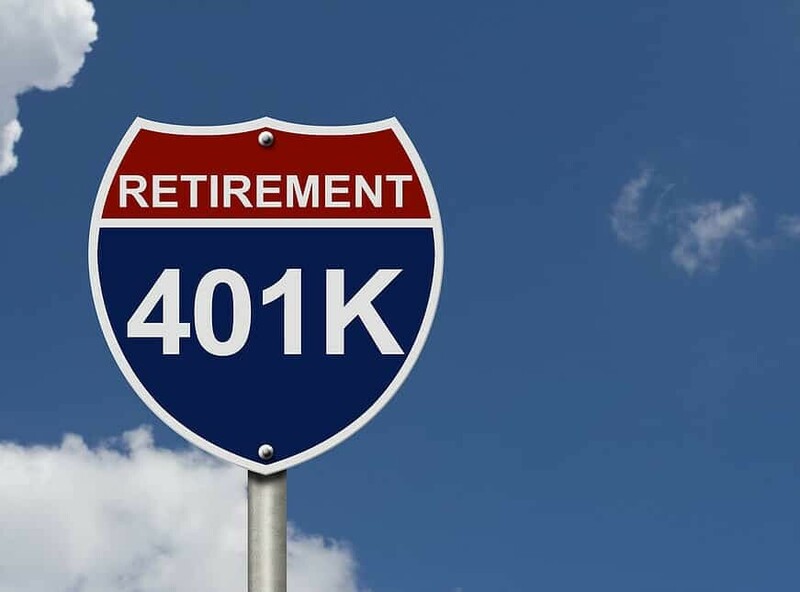 It may be that you were automatically enrolled in a 401(k) plan through your place of work, and that’s both good and potentially bad. It’s good because it means you’ll have something when it becomes time to retire, but potentially bad because it means you might be on a low savings rate and not even realise. It’s best to look around for a better rate to make the most of your funds when you need them. Most default accounts will be at three percent, but there are some that offer as much as 12 percent, so it pays to check them out. Check whether your employer offers a 401(k) match so that, if you qualify, you can save as much as possible. This match means that your employer contributes a certain amount of money for every amount you put in. So, for example, they might pay in 50 cents on every dollar. Find out what the match is where you work, and what you need to do to receive it. Missing out on tax breaks, or failing to maximise the ones you do get, is a huge mistake that many people make when it comes to their 401(k). For example, consider tax delays – you can defer paying tax on the money that you contribute to a 401(k) plan. How much will depend on how old you are and how much money you’re putting away, but there will always be something. This is just one example, but there are many more. Some 401(k) plans will have high fees associated with them, making them expensive to use, and causing some people to pull out altogether, which is a dangerous position to be in. Remember, though, that just as there are expensive fees in some places, there are far cheaper ones too – and the end result is going to be the same. Find the ones you can afford, and don’t let your 401(k) investment put you into any difficulties financially.